We received free products in order to host a Disney Side @ Home Celebration. The opinions expressed here are our own. 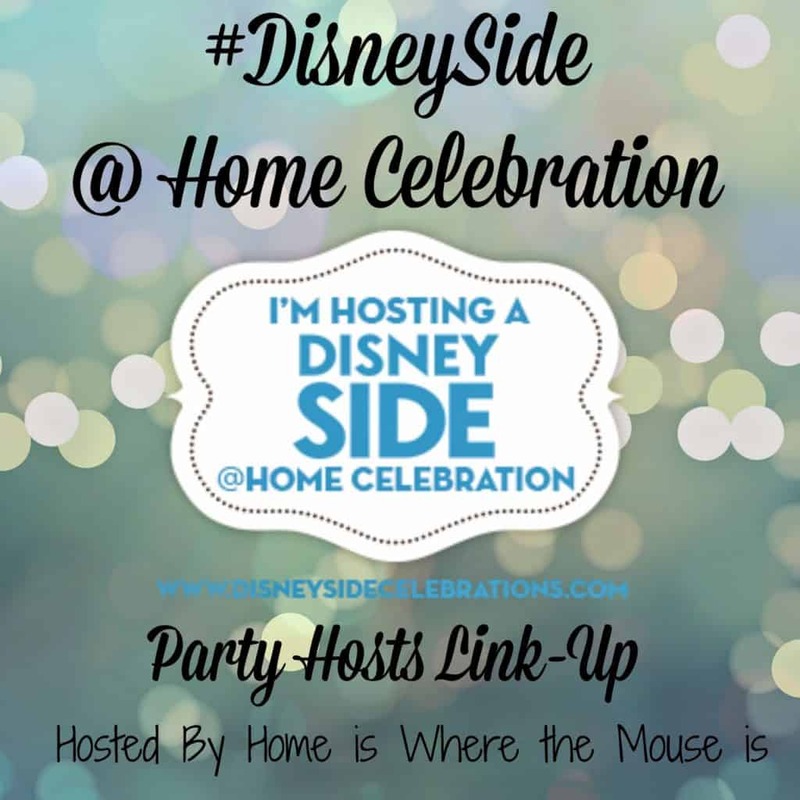 It’s a Disney Side Party Time Link Up! 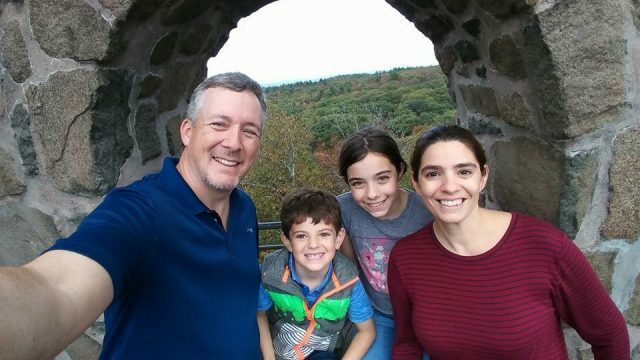 We had such a great time hosting our “We Love Walt Disney World” #DisneySide @ Home Celebration, that we thought it would be great to share other hosts parties with our readers. We’ve loved seeing your fabulous creations and are in awe of all the creativity! Now that most of the parties have been celebrated, we’re hosting a link up so you can show off your #DisneySide @ Home Celebrations! If you haven’t celebrated your party yet, don’t worry! We’ll keep the link open all month so you can share too! Simply follow the directions in the Link up tool below. Add a direct link to your party post (no Link up posts please) and you are set. Share the hop with your friends so that we can see more parties! We can’t wait to see how you all showed your #DisneySide!